HECO's engineering capabilities allow for improved electric motor designs with increased electrical and mechanical outputs. 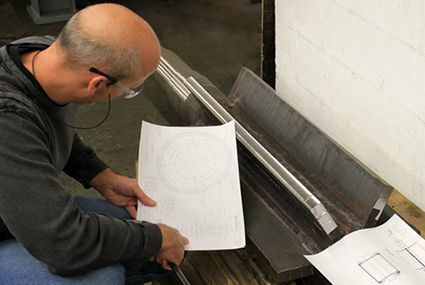 From simple voltage and speed changes to amplified horsepower outputs, our trustworthy engineers have the know-how that comes with years of experience in the field of electric motor repair and generator engineering. Many times, we can redesign a motor or generator at a fraction of the cost of a new replacement, even with a complete rebuild. This service can provide you with a "like new," completely re-engineered electric motor at a substantial savings when compared with the price of a new manufactured product. 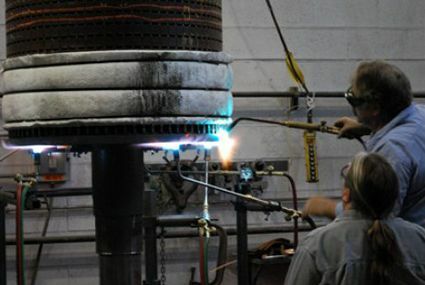 We specialize in engineering new induction rotor designs for problematic applications. These design changes include improvements to the rotor bars, shorting rings, shaft, and laminations.